Jessica Blunt is the CEO of JS Platinum Insurance Services and Partner at The Corporate Advocate, specializes in Workers' Compensation. 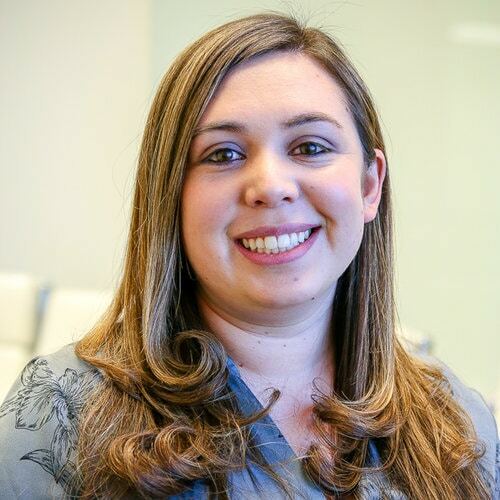 Jessica prides herself in finding solutions to help clients and their unique business needs. Big on education and wanting to be a resource to both clients and prospects, Jessica helps clients grow and be successful in business. Everyone needs insurance, but what do you get out of it? At JS Platinum, Jessica brings added value to clients so it is not just insurance, but a team behind you that is invested to see you reach your company goals! Jessica is also a member of California Staffing Professionals and American Staffing Association.